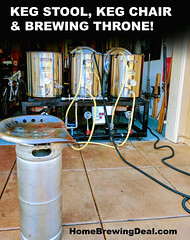 Coupon Description: HomebrewSupply.com currently has an incredible promotion going on where if you buy over $100 in items, you save $20! 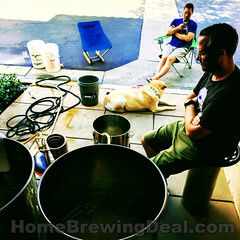 The deal is for Fathers Day only so stock up and save on your Homebrewing Supplies and Equipment! 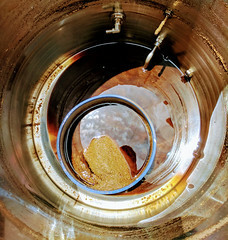 Homebrew Supply is another one of the better home brewing supply shops out there in my opinion. They do a good job of mixing low prices with flat rate shipping. 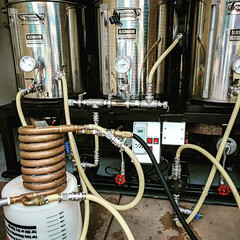 Initially they did not have much inventory when it came to brewing equipment but they have added a lot of gear over the last 12 months or so.